Want it by Wednesday 24th April? Order within 10 hours, 56 minutes and choose Royal Mail Tracked 24 Hour at checkout. 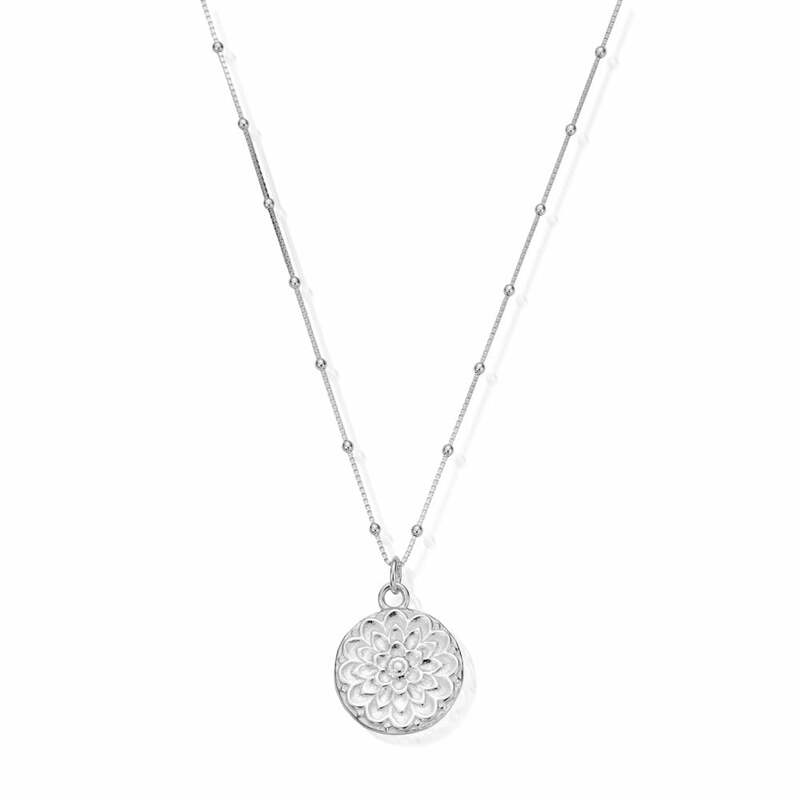 We love this beautiful Moon Flower Necklace. With it’s stylish design and intricate pattern it works with every outfit.